Charles Smith's life story is that of a small town kid with no silver spoon whose first job was editor of the hometown newspaper he once delivered as an eight-year-old. Forty-two years later he was in Washington, D.C., serving in George W. Bush's administration as executive director of the Nation's Report Card (NAEP), arguably the most impactful federal initiative to improve education in modern times. 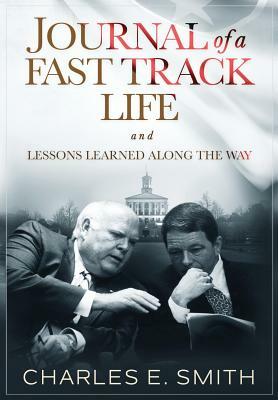 While this book chronicles Smith's personal odyssey, the lessons imbedded in his story have broad application to readers seeking a pathway to success in any career.